Blog > What’s Going on in the Louisville Real Estate Market? Let’s take a look at what’s new in our real estate market. 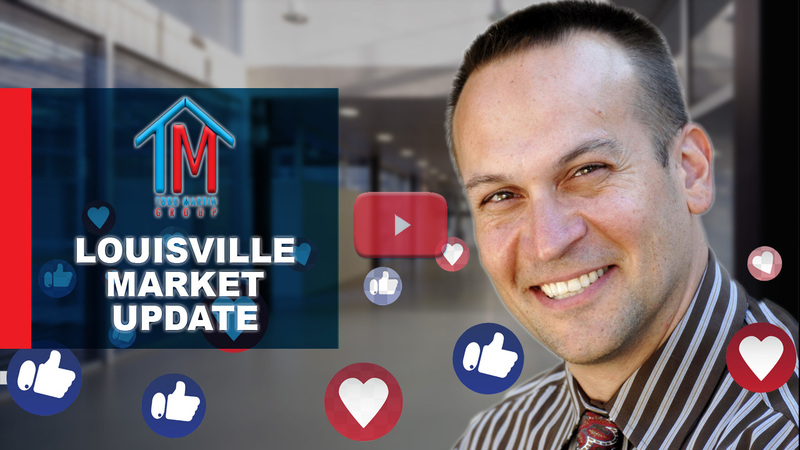 In today’s Facebook Live session, I’ll be going over the latest news in Louisville real estate and answering the important questions that have been floating around. 01:30 — Are we in a buyer’s or seller’s market? How long do homes take to sell? 05:25 — How long does it take to sell in today’s market? 07:41 — How are home prices now, and how will they look in the next few months? 10:10 — How much demand is there for homes? 11:46 — How are mortgage rates?